As I got ready to go up the 3rd bridge, I ran into Larry (the Flip Flop man), who was running again today. We chatted a bit – he seemed impressed that I was already running just 3 days after the half marathon – which really meant a lot to me! He is a legend in this area, so he made my day. He was going the other direction, so I continued to the 2 mile marker alone caught back up with him on the return trip. We jogged lightly together for about a mile & a half, chatting as we do about running, goals & life in general. He ran the half marathon in 2:11 – impressive as hell, considering he has pretty much stopped running! In the course of talking, he told me about this brief documentary that a couple of University of Florida students had done about him. There are also articles about him, like this one by the St. Pete Times. Anyway – we had a bit of a chat about my Vibrams, which naturally interested him. He seemed to like them, but also felt that I might want to mix my runs up with them & my old regular running shoes to help my feet acclimate. Not a bad idea, of course – and was originally my plan for them. But honestly, I’ve now found that running in the old shoes tend to make my feet hurt more these days… I think my feet have mostly acclimated to them now! :) We’ll see how they feel once I hit 5-6 mile runs, though. Finished up the hat for my niece & have done a bit more on a new pattern. I’m planning to work on it for the next day, hoping to get close to finalizing it this week. :) The colors are just right for the oldest, so they’ll be another gift for him, I think. Next up will be a couple pair for the youngest. 9. Doomsday One of the best sad endings ever. 8. Partners in Crime Donna miming to The Doctor makes me laugh every time! 6. The Next Doctor I adore David & David together, plain & simple. 5. The Girl in the Fireplace Excellent storyline & seeing The Doctor with what could almost be described as a bit of a crush. 3. The Empty Child Very creepy, we all still find ourselves asking “Are you my mummy?” Plus we all adore Captain Jack’s character. 2. Blink Statues that kill when you can’t see them? Whoa! Even though there is very little Doctor, this story is amazing. 1. Waters of Mars David Tennant smacked it out of the park in this one. I was both heartbroken & horrified when The Doctor snaps – yet at the time, understanding and wishing I could cheer, but knowing how horribly wrong his actions were. So, I searched for ‘favorite’ today & came up with some pretty cool patterns! 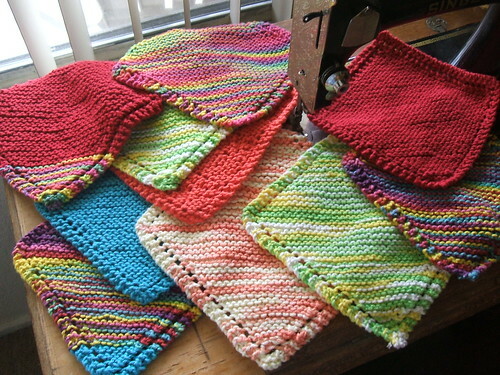 As always, these are not mine – to see the Ravelry pattern page, just click the picture! So nice! 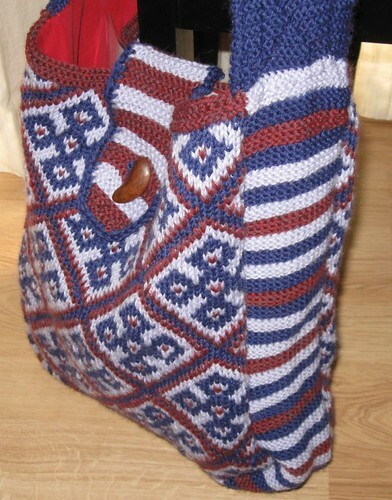 Would be well worth digging up a copy of the magazine the pattern can be found in! 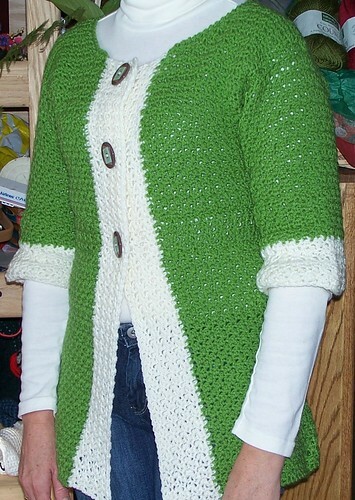 Fantastic cardigan! I love the look of cables! * What a CUTE idea for a clutch bag!! *I really love the use of color in this project! Even with one color, this pattern is very pretty. 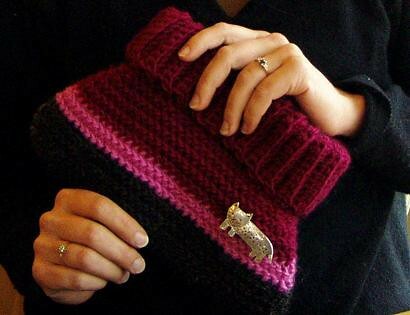 * Cute felted bag! Hardly anyone has discovered this one.